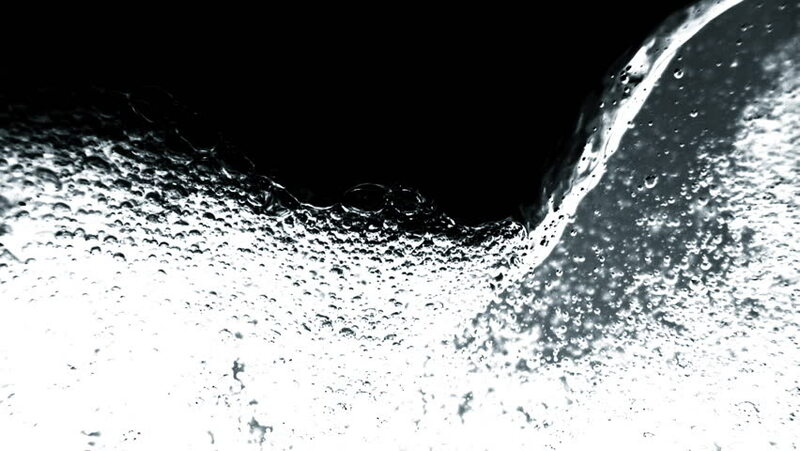 hd00:22High speed camera shot of an water element, isolated on a black background. Can be pre-matted for your video footage by using the command Frame Blending - Multiply. hd00:28whirlwind of grey liquid like car paint on white background. Beautiful colored paint is whirling. Isolated transparent vortex of liquid 3d animation with alpha matte. Version 1.